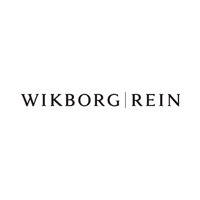 Wikborg Rein is Norway’s premier law firm, with offices in Oslo, Bergen, London, Singapore, Shanghai and Kobe. 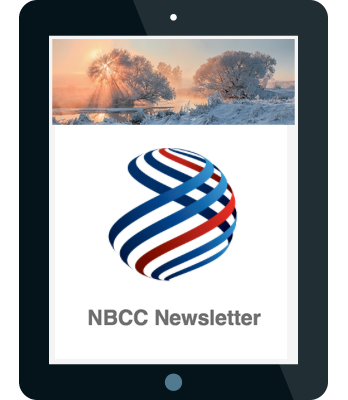 The firm’s unique and long-standing presence overseas enables it to offer clients the benefit of its extensive international expertise. The firm is particularly strong in the areas of shipping and offshore, dispute resolution, energy and natural resources, corporate and banking and finance. The London office has notable expertise in shipping and offshore related work and dispute resolution services as well as having the ability to assist on financing, corporate and cross-border transactions. The Managing Partner of the London office is Finn Bjørnstad who also leads the firm’s offshore team. The lawyers in London are both Norwegian and English qualified and together they possess a broad range of expertise in the firm’s main practice areas. Clients can rely on the London office’s proven ability to negotiate and manage contracts governed by English law and to handle all aspects of dispute resolution through mediation, arbitration and litigation.